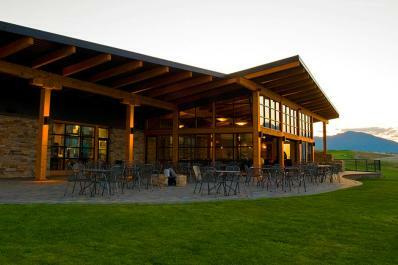 The Black Iron Restaurant at Tobiano is one of Kamloops' premier restaurants, boasting spectacular views of Tobiano’s award winning links, Kamloops Lake and distant hills. Warm and elegant, with strong wood and stone accents, The Black Iron Restaurant setting offers a mix of timeless and modern, where the bustle of life can slow down and one can soak in a scene unparalleled in Canadian golf. 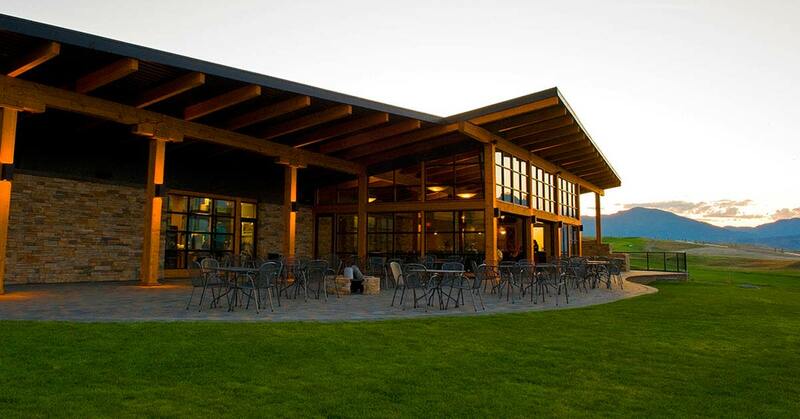 Perched high near the intersection of the 1st and 10th holes and nearby range, the clubhouse has remarkable, picturesque views of Kamloops Lake, as well as the golf course. The clubhouse was conceived by firm a/k/a architecture + design and uses a heavy masonry wall integrated with the landscape that emerges from the earth while creating a counterpoint to the timber frame structure. The butterfly roof design lifts dynamically upwards and outwards towards the vast scenic landscapes, while large window openings provide clear views merging the transition at the threshold between interior and exterior. The distant hills perfectly frame the vistas witnessed from the clubhouse, creating the perfect venue for relaxing before or after your game, joining friends for dinner, or hosting a small wedding reception or corporate meeting.